Whenever you need to fix a broken lock or need a key service in the area of Success, we are here to serve you. Silverfern Locksmiths provide instant emergency locksmith services such as lockout response, installation, repair and upgrade of locks, installation of garage security locks and bolts, rekeying services, master key system, restricted key system and more! We specialise in many car brands including Holden, Toyota, Nissan, Ford, Hyundai, BMW, Audi, Mercedes, and more. We also offer lock barrel replacement, door and ignition lock repair and transponder keys, which other companies won’t be able to help with. 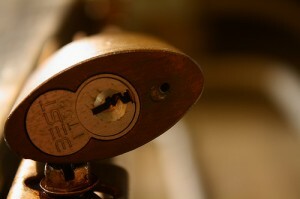 We have years of experience in the locksmith and security industry. 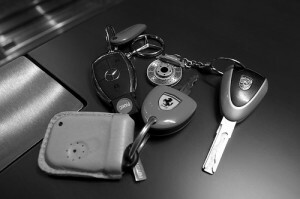 We have helped a lot of car owners to access to their vehicles when they got locked out. Silverfern Locksmiths is Success’ top company providing full range of commercial locksmith services. We dedicate our workmanship and professional service to all size accounts including hospitals, universities, schools, offices, rental buildings, factory buildings and police stations. 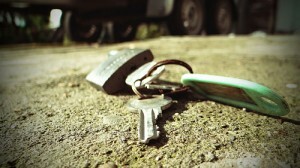 We also offer key management systems for landlord of rental properties. All Success residents pick us for their safe needs. Here at Silverfern, we are dedicated to offering a variety of effective security to your home or business. Silverfern can fix safes that are not opening, or you have forgotten the entry code, whether it is a gun safe, data storage safe, cash deposit safe or any type of safe. 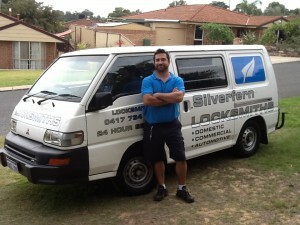 Silverfen Locksmiths Perth will always treat you professionally with the quickest service we can provide.